A food truck selling a posh hot dog for $100 at the Calgary Stampede has sold out after just one day. 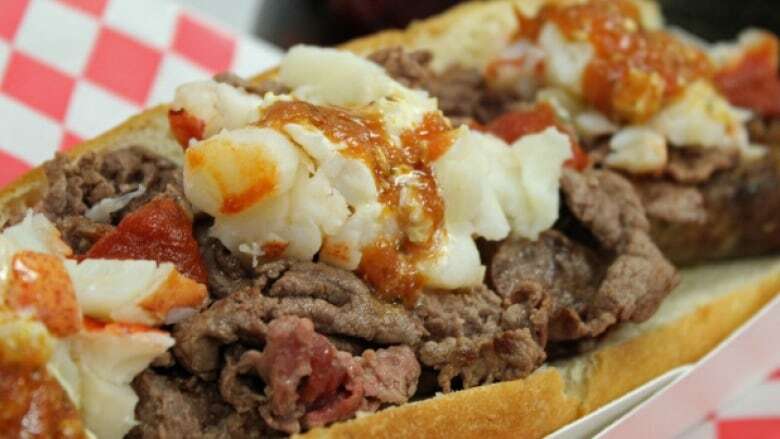 The Dragon Dog is infused with expensive cognac and topped with Kobe beef, lobster and truffles. Dougie Luv, owner of the Vancouver-based DougieDog Diner truck, says he didn't think many Calgarians would be interested in his specialty because of the tough economy, so he only brought enough ingredients to make 100 of them. He says as soon as they opened up shop, people started calling and making reservations for the hot dogs and by the second day of the Stampede, they were sold out. Luv says he'll make it up to any customers who missed out by coming back to Calgary in a month's time, with more Dragon Dogs in tow.